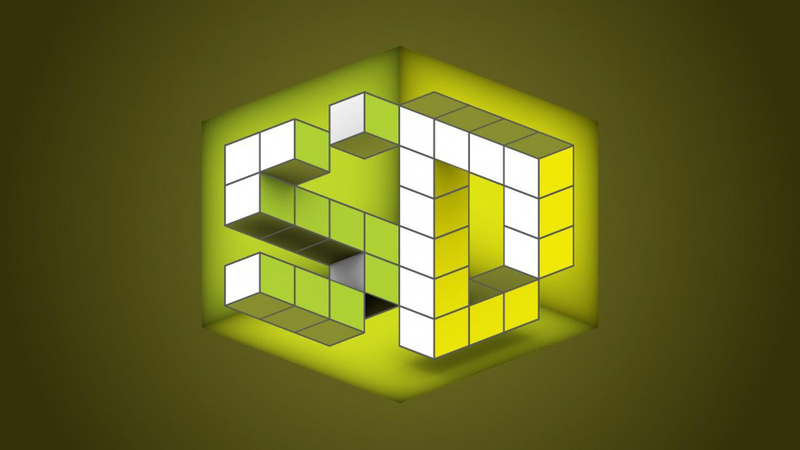 5D: A Bigger Bang is a series of the biennial 5D: The Future of Immersive Design conference. It explores the profound impact of the convergence of Art and Science across all narrative media—film, game, animation, and architecture. This on-going speaker series explores the profound new relationship between artists and scientists, designers and engineers, and the pervasive effect of this new collaboration not only on design and science process, but as a fundamental change in the relationship between artifact and audience. 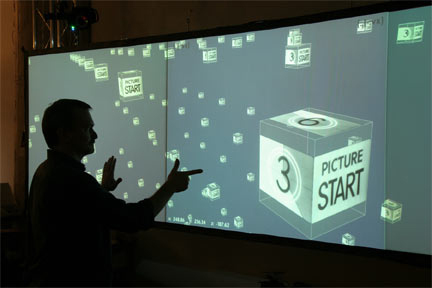 John Underkoffler is Chief Scientist and co-founder of Oblong Industries, Inc., whose flagship product—g-speak—is the world's first mature gestural computing platform, allowing users to navigate through data using gestures and arm movements instead of a mouse or keyboard. Underkoffler has served as science and technology advisor to a variety of major motion pictures including Minority Report, The Hulk, and Aeon Flux.